We are currently in the process of migrating the DIY custom snowboard builder to a new shopping cart checkout. You will still be able to create and purchase a DIY custom snowboard, but until the shopping cart is migrated, it will be a separate checkout process. 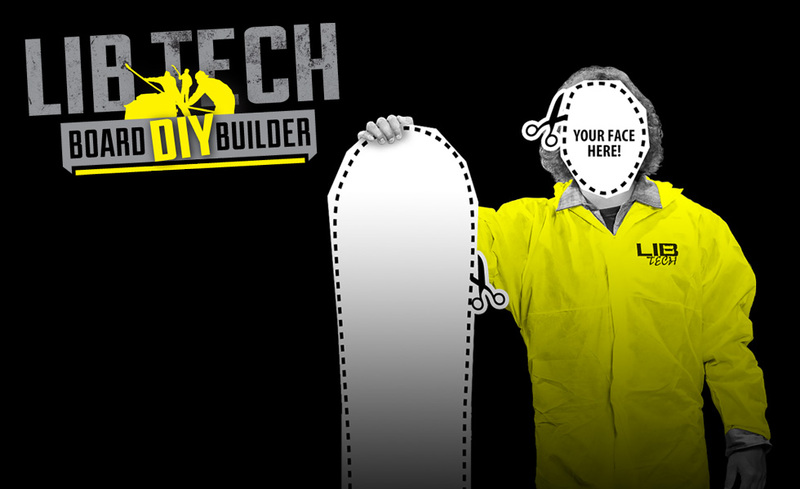 We recommend checking out with any items in your cart now on lib-tech.com, before proceeding to the Lib Tech DIY custom snowboard builder to build a custom snowboard.